Walt and Jesse attempt to tie up loose ends. The desperate situation gets more complicated with the flip of a coin. Walts wife, Skyler, becomes suspicious of Walts strange behavior. Walter finally tells his family that he has been stricken with cancer. Meanwhile, the DEA believes Albuquerque has a new, big time player to worry about. Meanwhile, a worthy recipient is the target of a depressed Walters anger, and Jesse makes a surprise visit to his parents home. Walter and Skyler attend a former colleagues party. 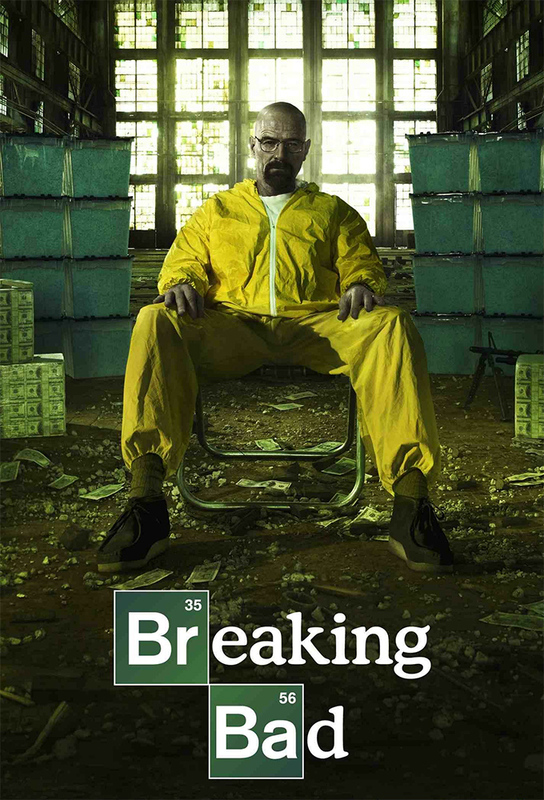 Jesse tries to free himself from the drugs, while Skyler organizes an intervention. Walter accepts his new identity as a drug dealer after a PTA meeting. Elsewhere, Jesse decides to put his aunts house on the market and Skyler is the recipient of a baby shower.